Sierra Nova in the Running for Show Cow of the Year! KF MS SIERRA NOVA 35 in second place for 2016-2017 ABBA Premier Red Show Cow of the Year! KF Ms Sierra Nova 35 (ABBA #:944014) is currently in second place for the running of 2016-2017 ABBA Premier Red Show Cow of the Year! Sierra Nova has accumulated 99 points throughout the current show season. 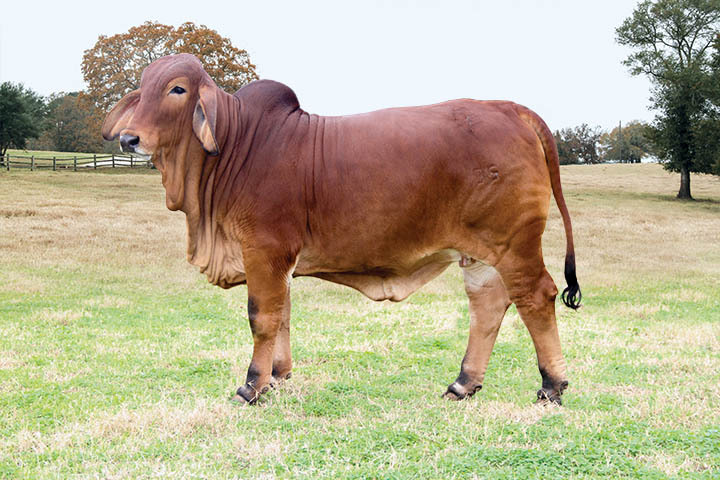 She is owned and shown by Winston Walters. 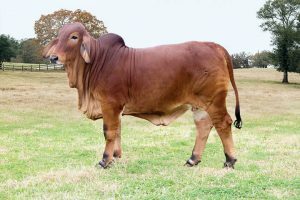 Points include all shows through March 31, 2017 EXCEPT the Houston Livestock Show and Rodeo International Brahman Show and were calculated by the ABBA. We are not responsible for miscalculations. For more information on show point standings, contact the ABBA office.